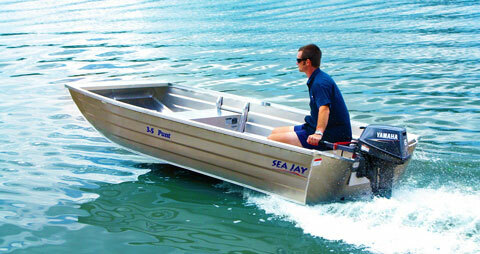 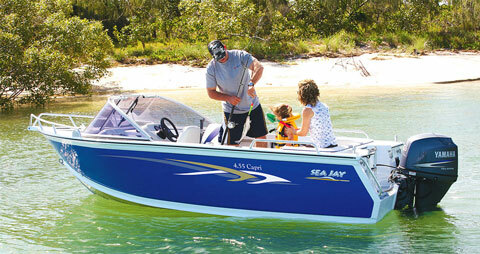 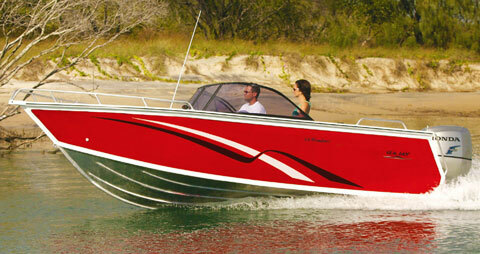 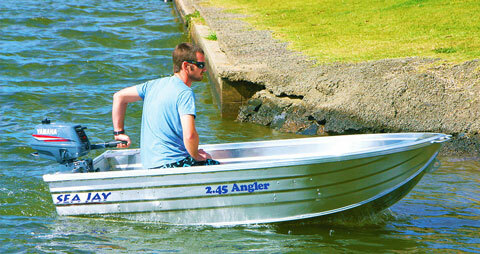 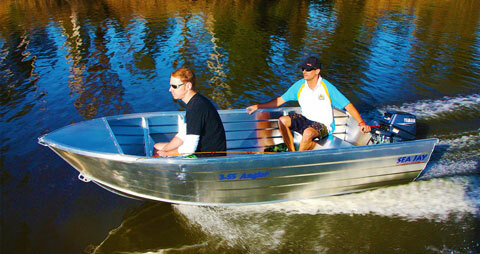 Sea Jay Aluminium Boats’ has become renowned for strength, quality workmanship and customization. 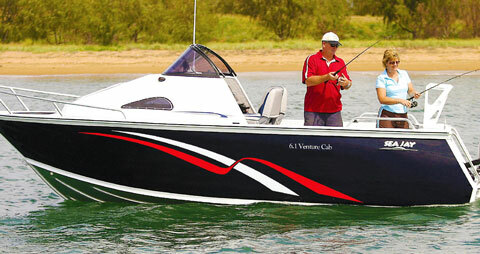 The Avenger sports, packaged with all the features of the Avenger; however a side console has been added to give this model the sporting edge. 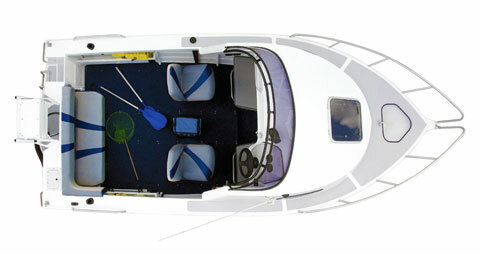 Available as painted and non-painted, featuring plate 3mm sides and 3mm bottoms that will handle all the “tuff stuff “. 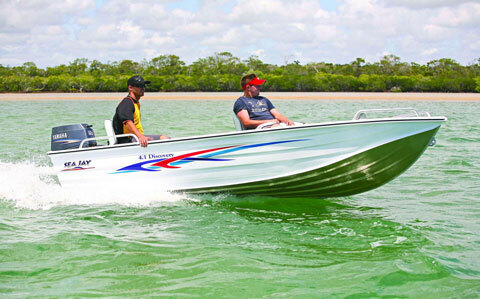 This model also features the Sure Trac hull featuring reverse chine, which enhances stability, easier planning with minimal power relates to optimum fuel efficiency. 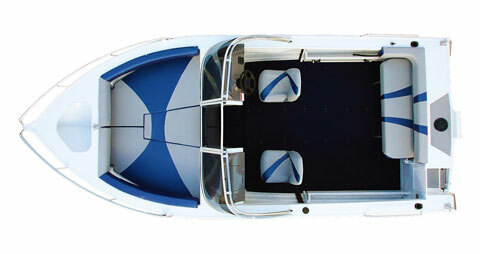 Plenty of storage is provided with front and rear cast platforms and hatches, plus within a storage rack fitted for safety gear. 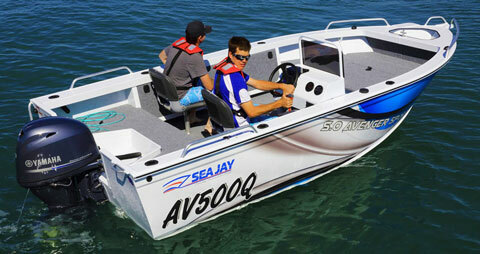 Read TrailerBoat magazine’s review of the Sea Jay Discovery Sports tinnies. 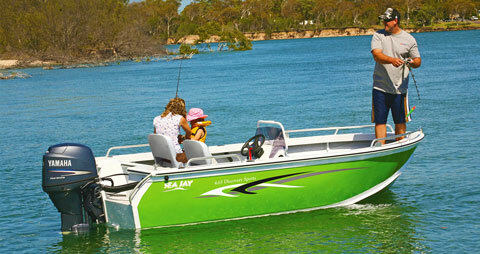 Sea Jay Boats has an expansive range of Aluminium boats ideally suited to any condition. 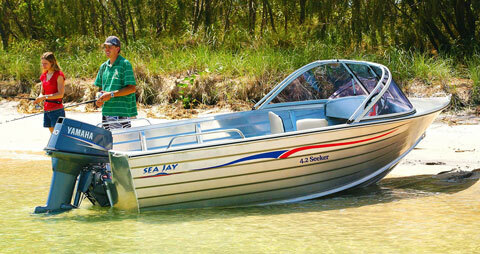 Whether you want the perfect car light-weight topper, or the Creek and River Boat, Seajay has it! 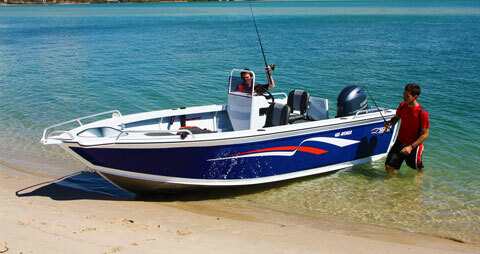 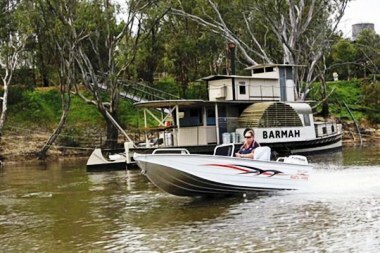 We are able to even help you further customise these boats to your individual needs.